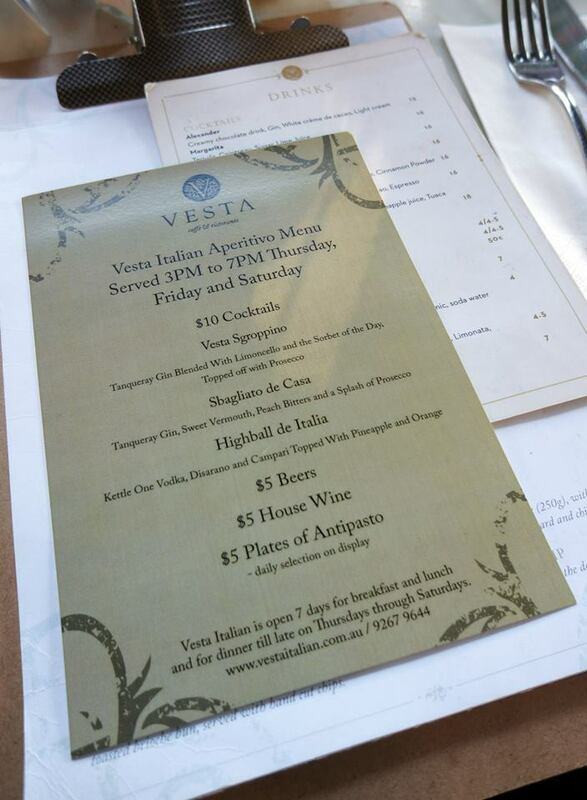 Miss K and I were recently invited by Lauren @ Folke Army to visit Vesta Italian at Darling Quarter. 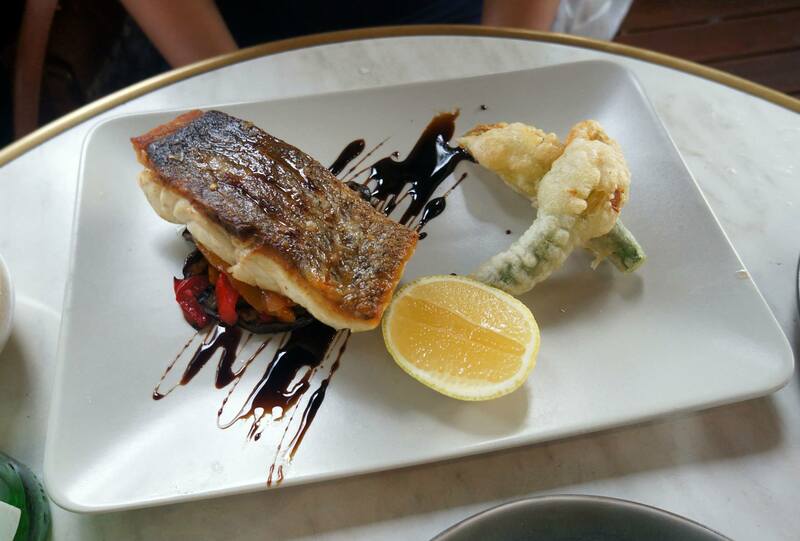 Vesta Italian serves up your standard Italian fare but with emphasis on great taste and presentation in a relaxed atmosphere, we found the latter definitely true with it’s great location and almost exclusively al fresco dining area. The restaurant is open for breakfast, lunch and dessert, we’re told the coffee is quite good too! We decided to visit right after work on a Friday and noticed that the restaurant was already buzzing with almost all tables occupied. We were quickly seated and was greeted by the enthusiastic Kaz (manager) who recommended a number of dishes for us to order. 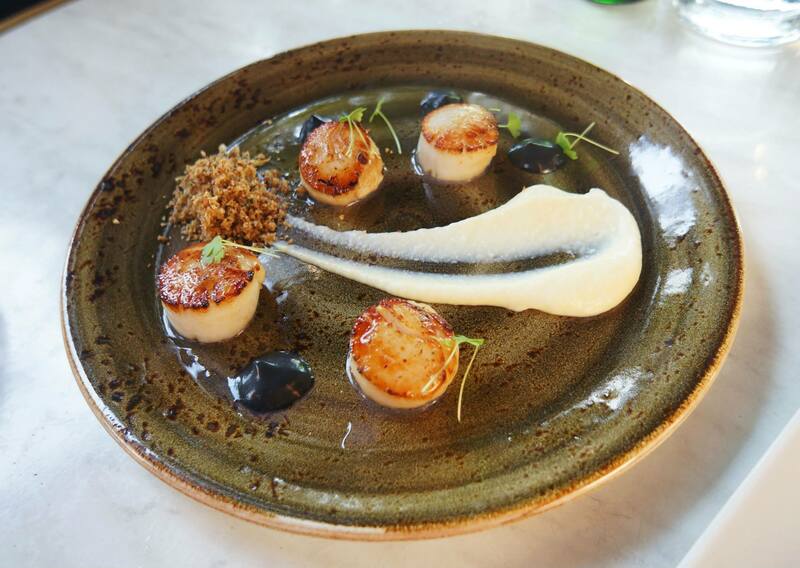 The first dish to arrive were the Seared Scallops, cauliflower puree, lemon crumble (above) which I have to say was presented very well and tasted just as good as it looked, the scallops are served with squid ink on the side and are slightly raw on the inside but have a nice soft texture. It would be quite difficult for me to decide which of the entree’s I liked better but I think I would have to go with the juicy pork ribs. At $17 I would say this is a pretty good deal considering the price of ribs at other restaurants around Darling Harbour. 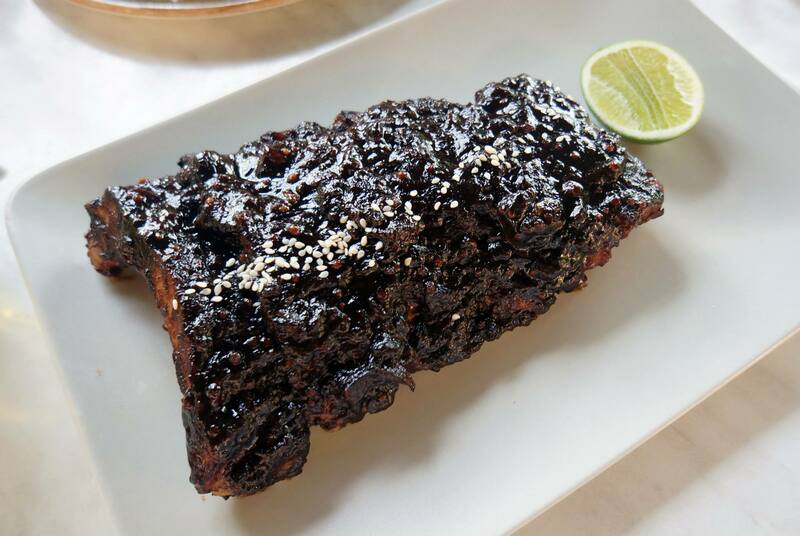 The twist with these ribs is that they’re glazed with balsamic vinegar which in addition to the sweetness also gives them a sour taste which was amazing. 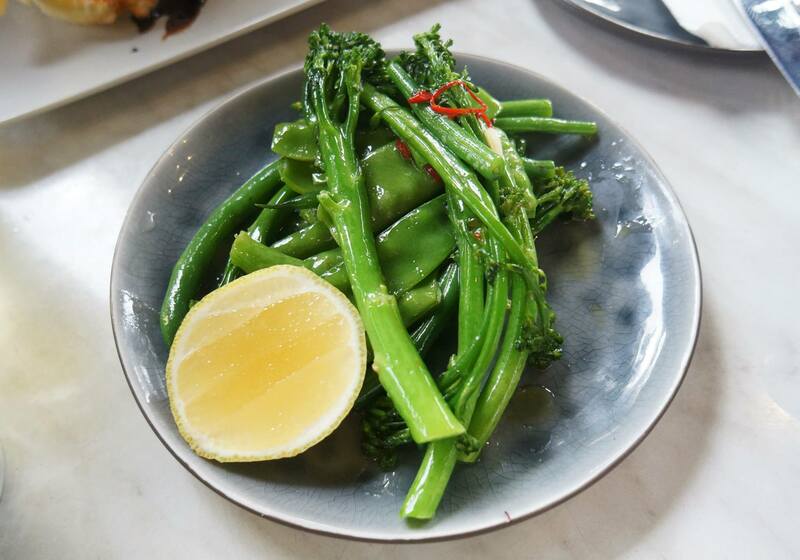 Along with our mains we decided to go with the sauteed greens, not very spicy as we had expected since some other Italian places add much more chilli but not bad either. Miss K decided to have the Fish of Day which she named her favourite dish – unfortunately I forget which fish it was but I believe it was Cod. Miss K probably knows and she’ll remind me later 🙂 We did the usual food swap and I definitely enjoyed the fish but being a non-seafood kind of guy I would prefer something a bit more meaty. 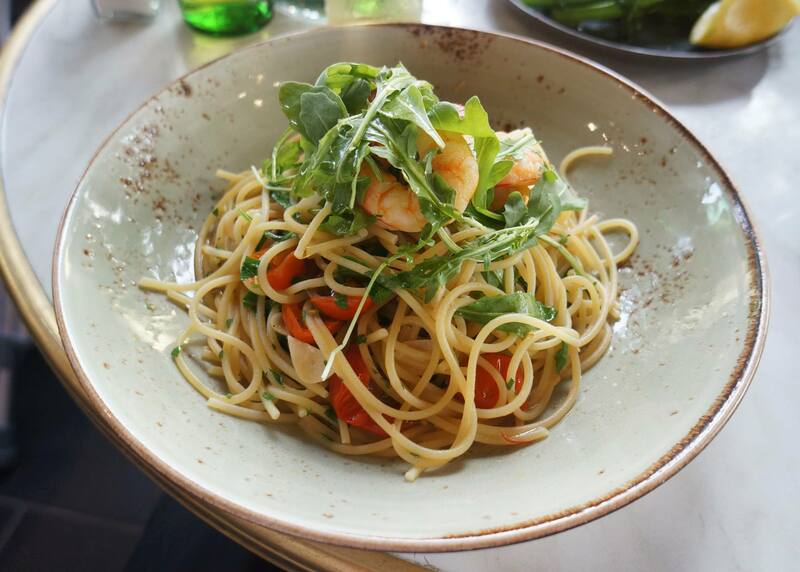 Since it was an Italian restaurant I definitely had to try the pasta so I decided on the spaghetti with chilli prawns, I’ve also been a fan of pasta without sauce as it brings out the flavour of the accompanying ingredients much more. In this case the spaghetti was cooked al dente (perfect) and the prawns and cherry tomato were full of flavour, it’s hard to hide sub-par ingredients when they’re not smothered in sauce so that’s definitely a plus! By the end of our meals we were quite full, but having seen the pannacotta we decided we’d get at least one to share. 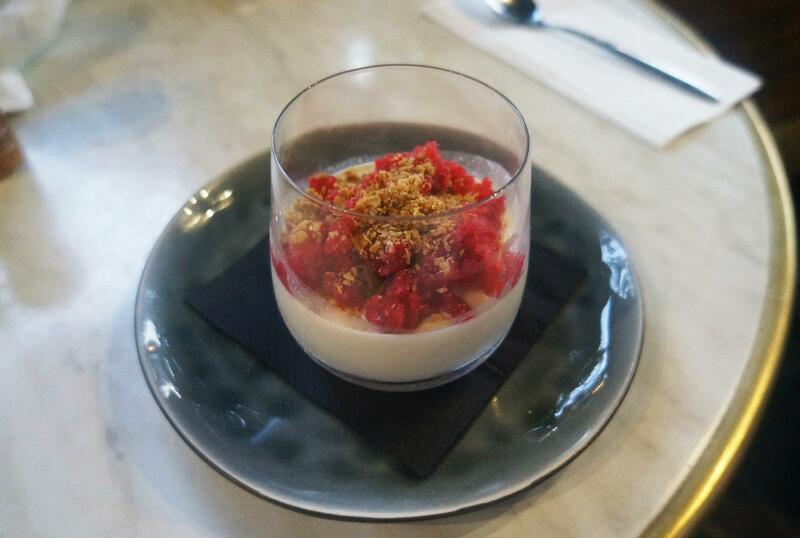 I was actually quite surprised how good this dessert was, the first thought I had was that it reminded me of the snow egg at Quay because it was served in the same cup. Another similarity was the texture which almost reminded me of the granita, definitely a good way to finish off the night! 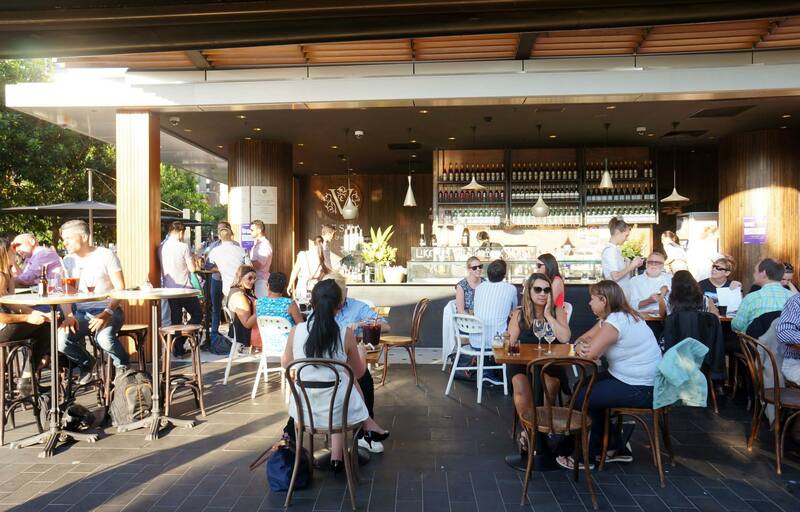 Overall, I would definitely come back here for a nice meal in Darling Harbour/Quarter, we really enjoyed the food and the menu is quite extensive. 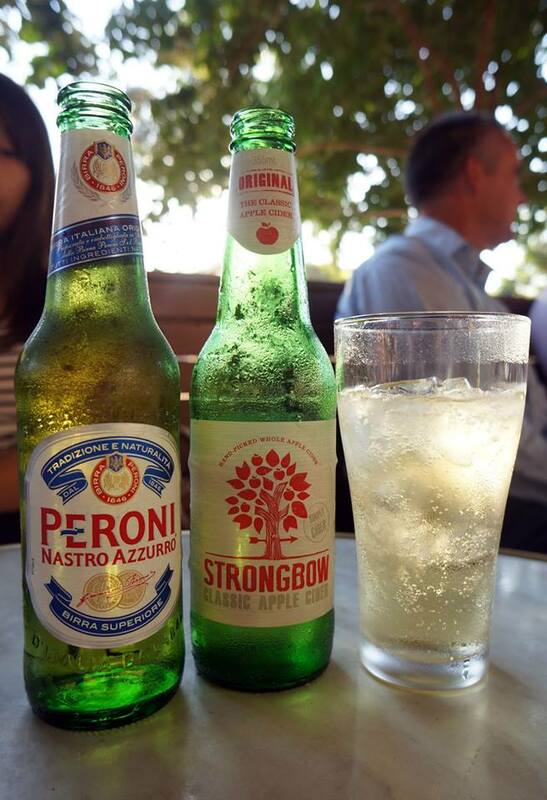 The standard of food is quite high while the price is relatively low at around $20 a dish which we thought was a bonus, it’s hard to find decently priced Italian food in Sydney. Mr C and Miss K attended as guests of Folke Agency & Vesta Italian. Those ribs! Almost like charcoal-glaze, looks absolutely ravishing. I pondered on getting those myself, but I was definitely going to overextend if I did. That’s on the agenda for next time. food looks nice. love scallops! love the look of the scallops and pork ribs!